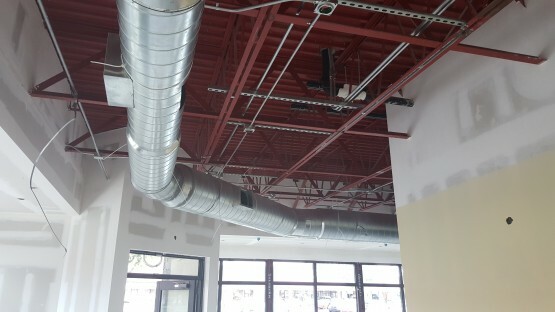 Legends BBQ Restaurant is dine in BBQ restaurant located in Fort Lauderdale. 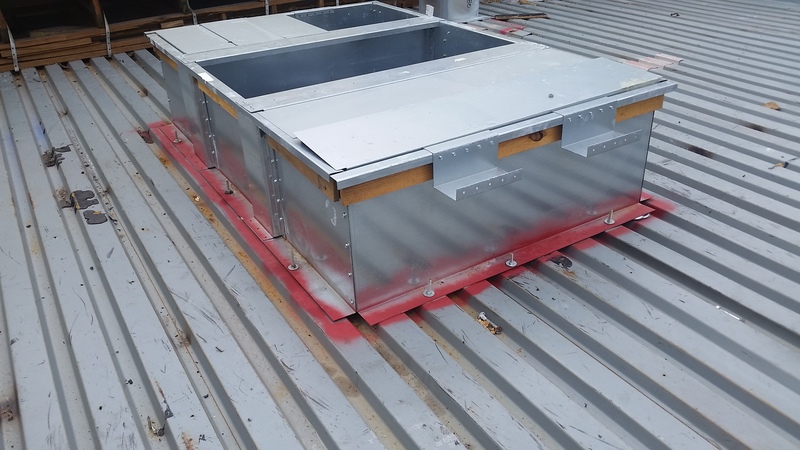 This restaurant is designed with two Roof Top Unit “York” totaling 18.5 tons with outside motorized damper. Each unit is controlled by a 7-day programmable thermostats, and has a smoke detector in the return air duct. The air distribution system consist of sheet metal duct work and fiberglass duct board. 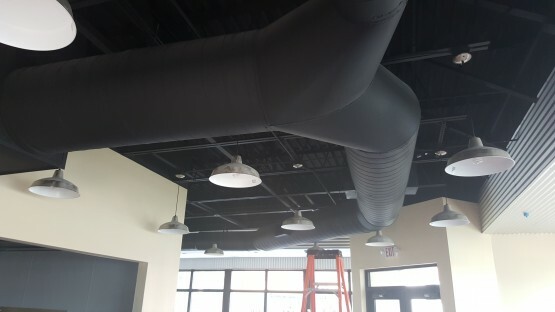 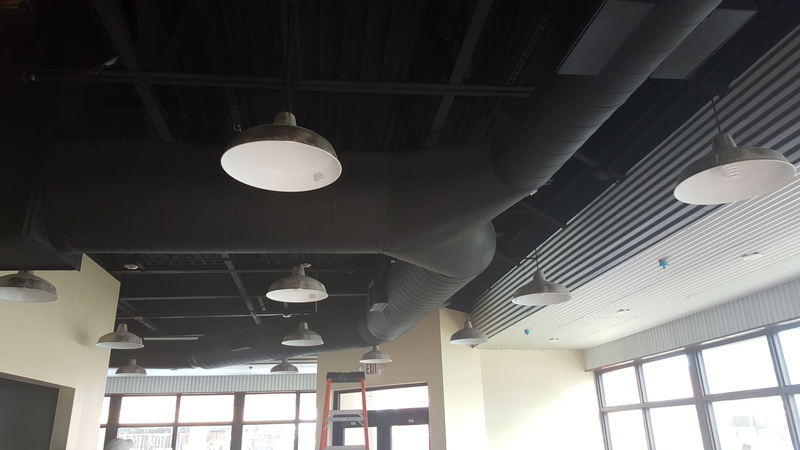 The duct work installed on the main eating area is exposed spiral duct work fabricated by McGill. 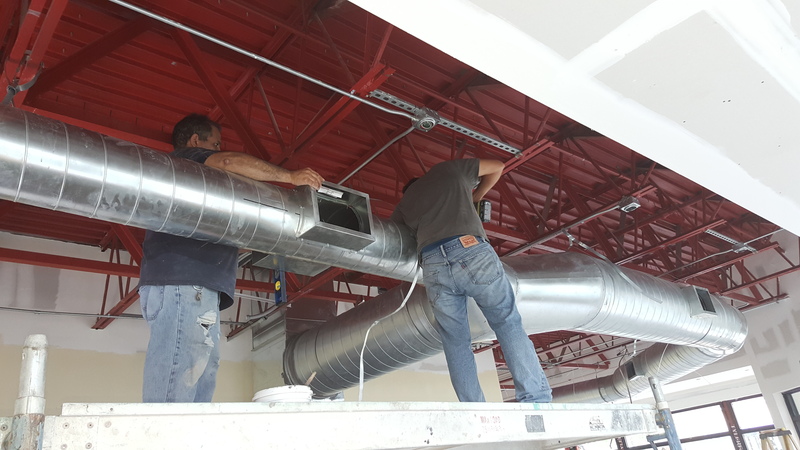 The duct work located in the kitchen area is fabricated of 1 ½” R-6 fiberglass duct board, along with 24X24 lay-in diffusers. 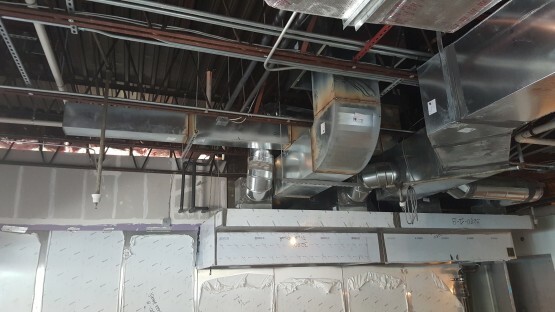 The restrooms each have a (1) 75 cfm ceiling mounted exhaust fan, along with duct work venting air to the roof. All kitchen hoods, exhaust fans, and make up air fan was provided and installed by Hood Depot. 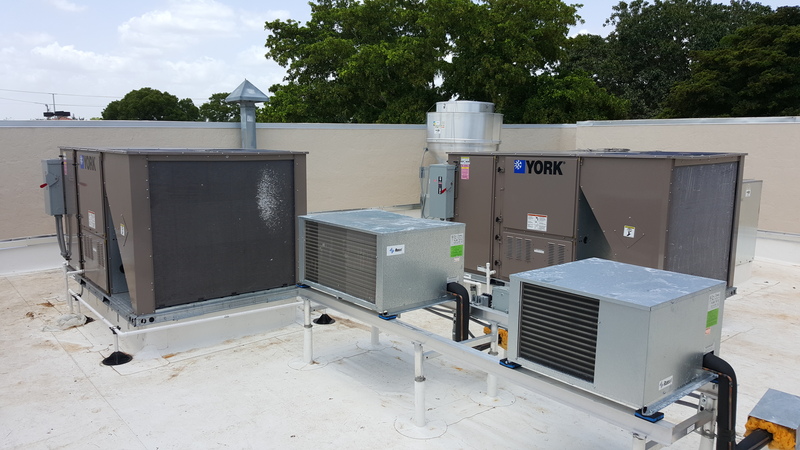 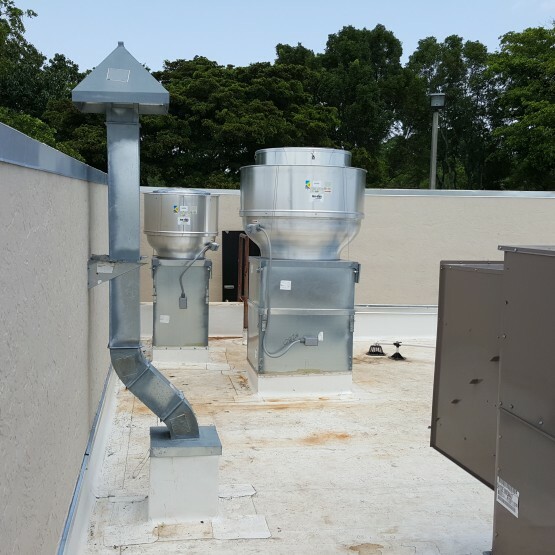 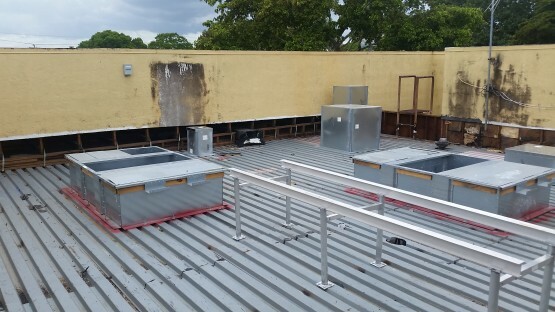 All work was performed per the latest Miami Dade Building Code and was inspected and approved by City of North Lauderdale.